Video Interviews really are the next big thing. 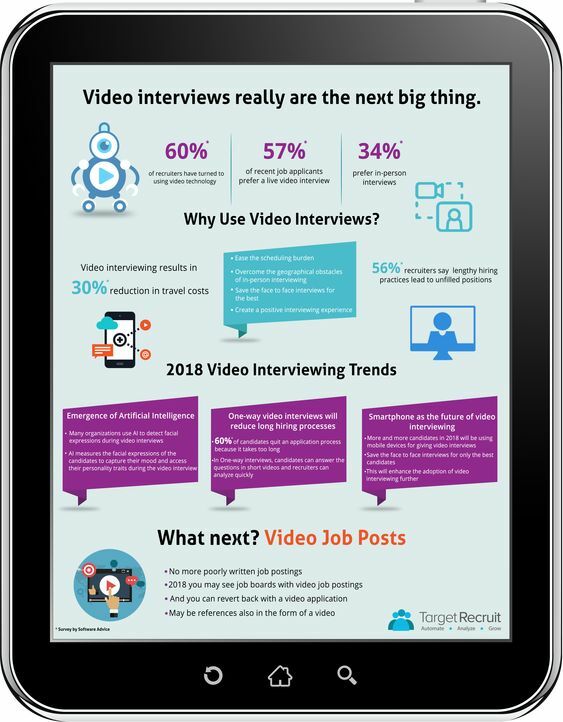 13 Sep Video Interviews really are the next big thing. interview done. In so much less time. See below infographic to learn more.